Thanks to the forecasting skills of my talented counterparts we got on to the only severe-warned storm in the region. Today wasn’t even forecasted to be a marginal day but the Raton mesa provided us with a nice storm to photograph what with it’s low-hanging mammatus in a picturesque setting. 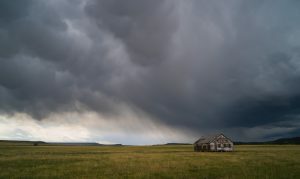 We followed the storm from Capulin, NM up into southeastern Colorado where it organized and became more photogenic. Thankfully the storm was slow-moving so we had plenty of time to get ahead of it and snap photos. 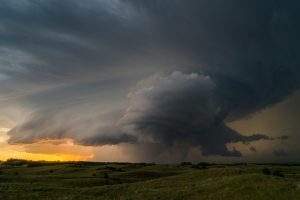 One of my favorite days chasing! 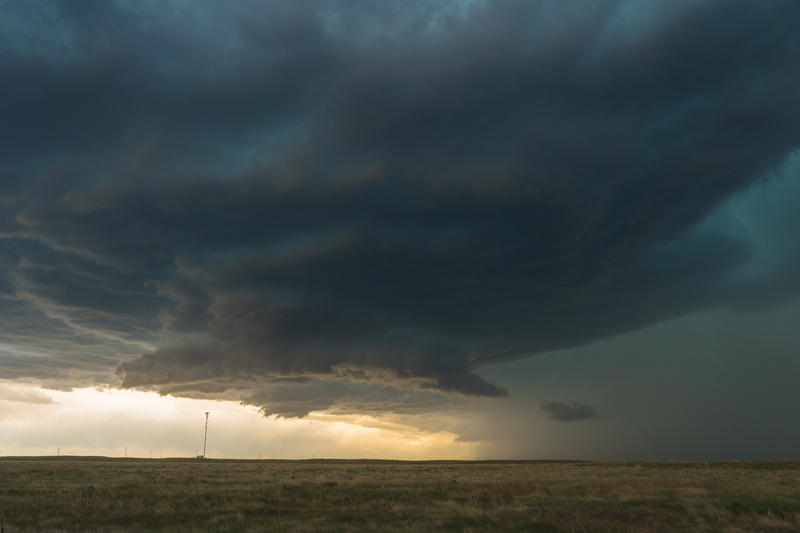 On Friday, we found our way back to Idalia while chasing a magnificently sculpted supercell. We were once in perfect position where it almost produced a tornado. 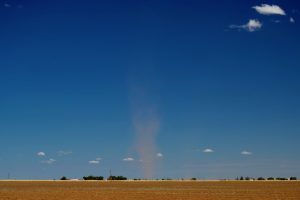 However, it evetually produced a tornado that was rain wrapped and therefore out of sight. 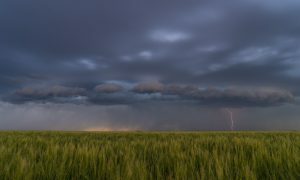 That said, we had an exceptionally fun day following and photographing this storm. 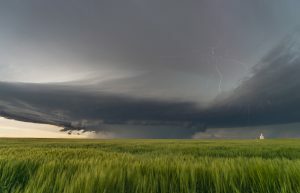 Gotta love those inflow bands! What a great day! 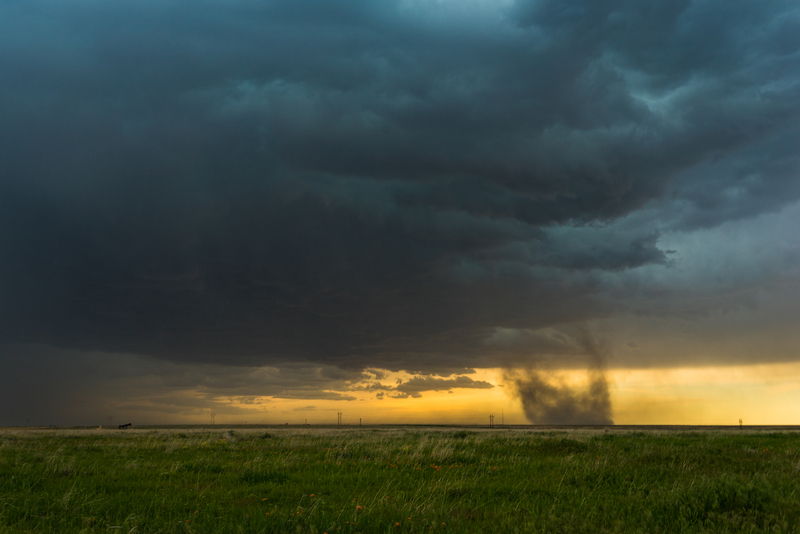 Followed a well-formed supercell across eastern Colorado where it eventually produced a tornado for ~5 minutes… it never formed a condensation funnel but thoroughly enjoyed seeing the rotating dust cloud set against a colorful sky. 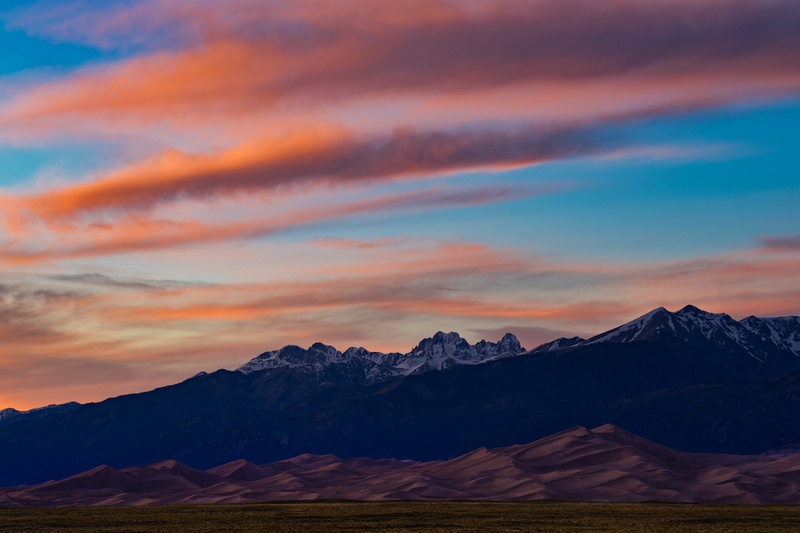 On our day off we headed to Great Sand Dunes National Park to catch the sunset. What a beautiful sight! 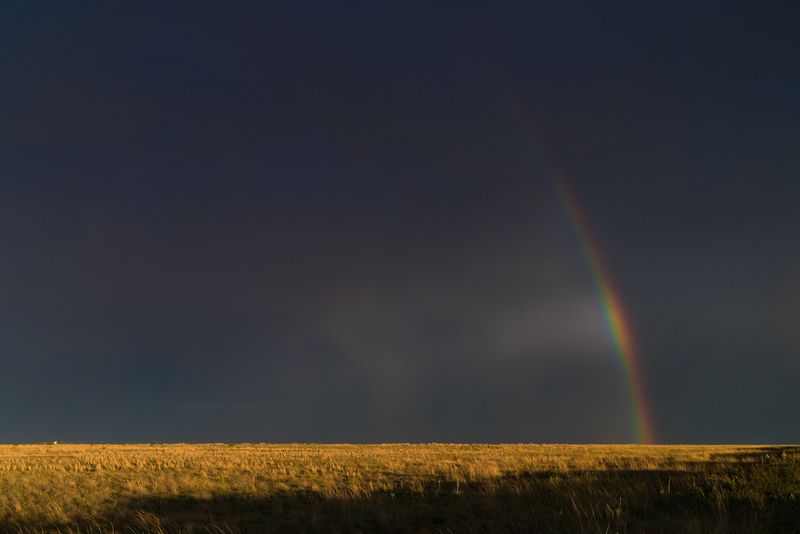 We found our way to eastern New Mexico to get on a bunch of storms, while some tornado warned, wound up producing only hail and wind… And some nice rainbows! We had a great day chasing a poorly organized supercell that eventually got its act together. 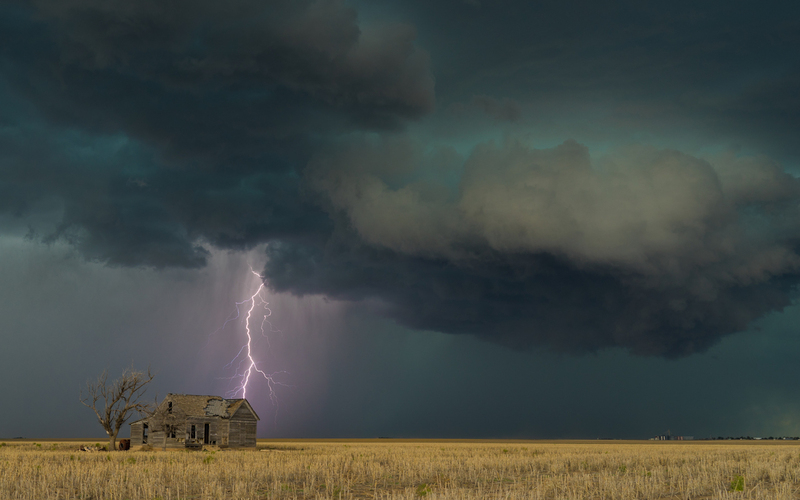 When we arrived near Keyes, Oklahoma it was producing some nice lightning… and luckily we had a nice wooden house that provided for a perfect subject of a photo. When it’s a quiet day storm-wise, why not stop to photograph some dust devils while driving to the next target?! First day out on my second trip to the Great Plains yielded a beautiful tornado with intense rotation near Waynoka, Oklahoma. 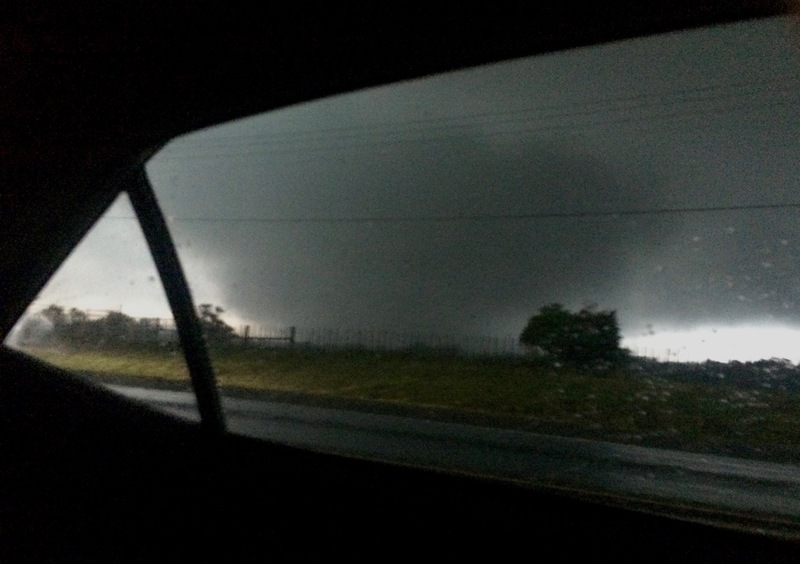 Quite a few chasers were on this storm and thankfully no injuries were reported. It was a rather intense chase day in eastern Texas. 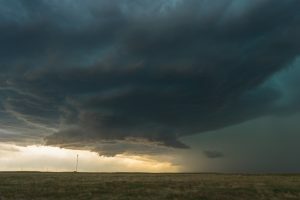 Initially we planned to stay in Greenville and look for storms firing just to the west, but once we saw the cells further southeast we made our way to Mineola to stay on the east side of the storms in hopes of getting a clear view of any circulation. Long story short, we dropped south to get onto TX-64 where we intercepted the second tornado just south of central Canton. 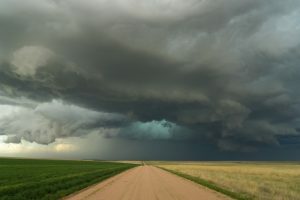 On radar we saw yet another area of intensifying rotation which concerned us. 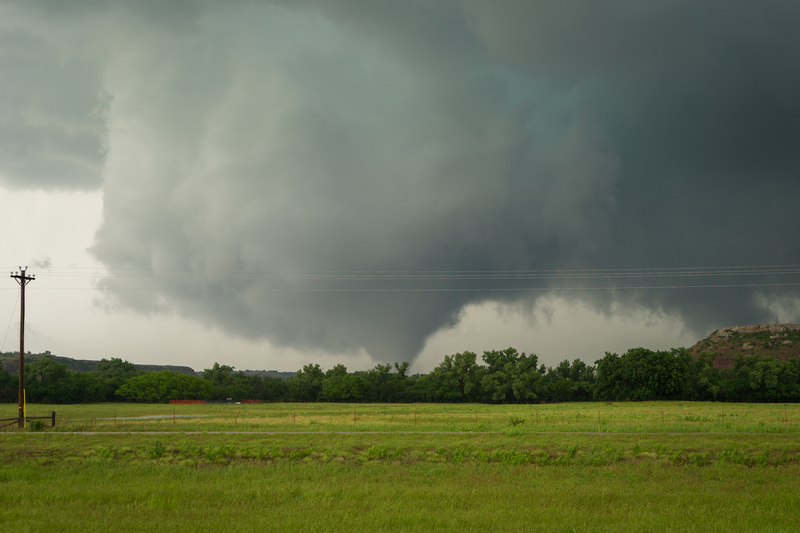 It appeared to be headed towards the same general vicinity as the previous tornado just a bit further east. 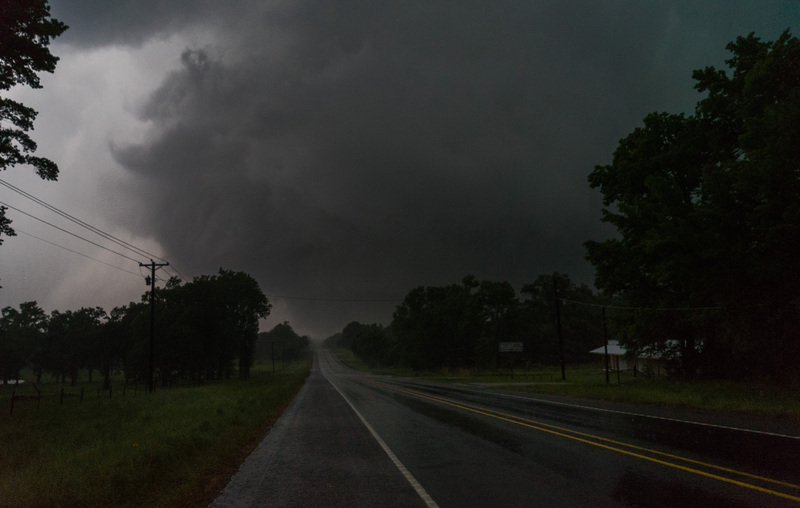 This storm just seemed to keep producing tornadoes over the same area while slowly sliding northeast… At one point it felt like it was chasing us as we kept heading east on I-20 waiting for the system to weaken so we could reverse course and drive back to Dallas.